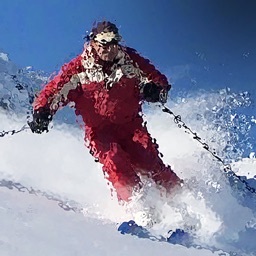 A full immersion video and audio course on how to ski, for iPhone and iPad. 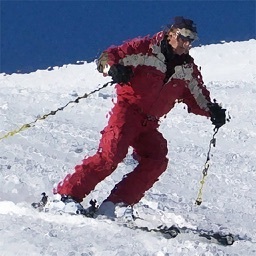 The only complete course on skiing technique. For beginners to advanced Intermediates. 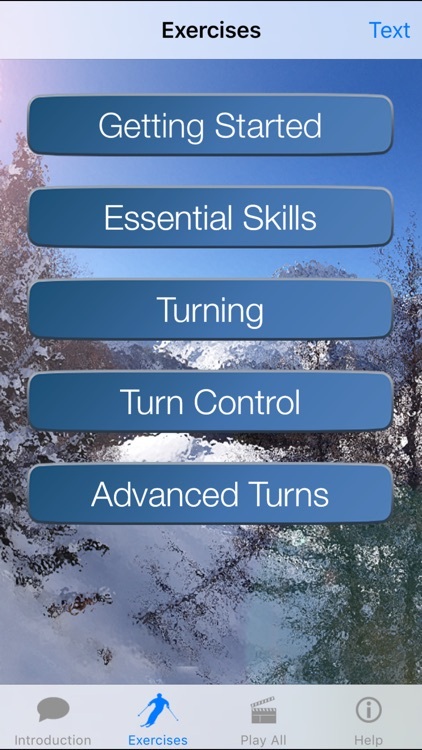 Transform your skiing this winter with your Ski Instructor in your pocket! 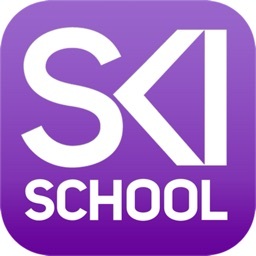 The SkiTips series of Ski Teaching Apps sets new standards in Sports instruction, enabling skiers for the first time to take all of their instructional media out on the slopes with them. The Lessons demonstrated in SkiTips1 cover all the fundamentals of skiing that beginners and intermediates require to become competent skiers. This App teaches you how to use pressure and edging and the skis' side-cut to carve turns with very little effort as well as how to perform 'extension' turns, a very useful turn when advancing to steep slopes. Every level of skier will benefit from reviewing all the exercises presented. 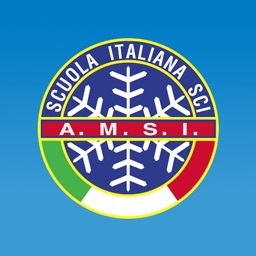 The whole series of Apps has been created as both a self-teaching aide and as a supplement to ski lessons. If you are having lessons, we recommend that you watch the App before your lessons and then use the App afterwards to practice what you were taught during your lessons – especially if you've also got an iPad. 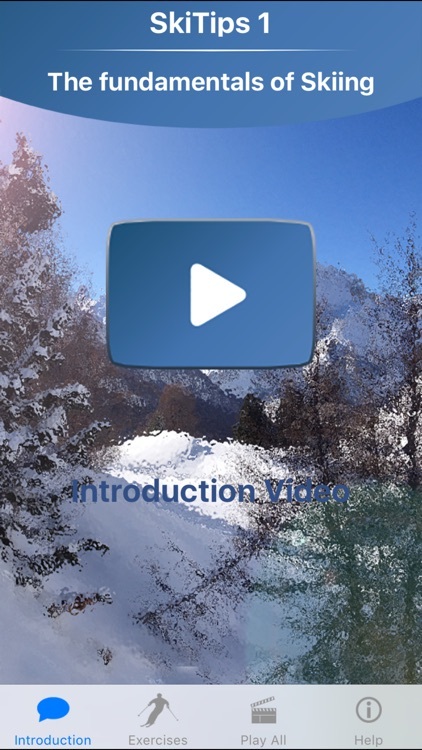 Based on Martin Heckelman's renowned "Ski Tips" series of Books, Videos and DVDs, the new Apps have been completely designed, filmed (in stunning HD) and produced for use on the mountain. Ergonomic considerations lie at the heart of the design: the video content maximises contrast in bright light; large buttons and bold text guide the user through the various sections and chapters, while every 'screen' has a 'text' flip screen to further orient and assist. The Apps also break new ground in the range of instruction available. You can read the background, context and logic of a particular lesson; you can then watch a video clip that teaches how to perform the technique and then put the device in your pocket & practice it yourself with the aid of an 'Audio Loop' which guides you down the mountain repeating the instruction (so you don’t need to look at the video) – exactly as though your Instructor were right there beside you. Nothing less than a full immersion! SkiTips1 contains a wealth of instruction with a User Interface which is simplicity itself – essential when out braving the elements. 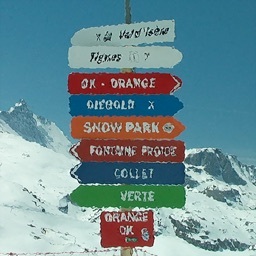 In addition to 25 individual lessons, a set of focused 'Programs' is offered, where the skier can concentrate on improving specific skiing skills or make the most out of a poor weather day. 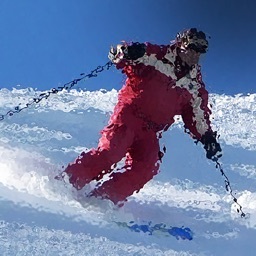 SkiTips for the iPhone is a genuine First for the industry – your Ski Instructor in your pocket!